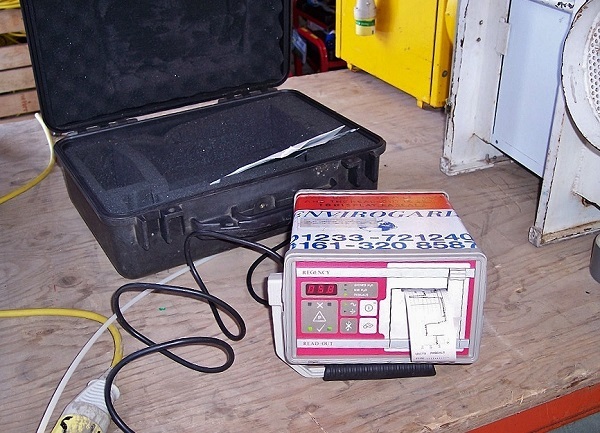 The readout system hired by Envirogard has a digital display of pressure differential in Pascals (Pa), and a hardcopy printout to show changes over time. It also has 4 selectable alarm levels to show if pressure differential is insufficient, and provides an audable and visual warning of an alarm condition. 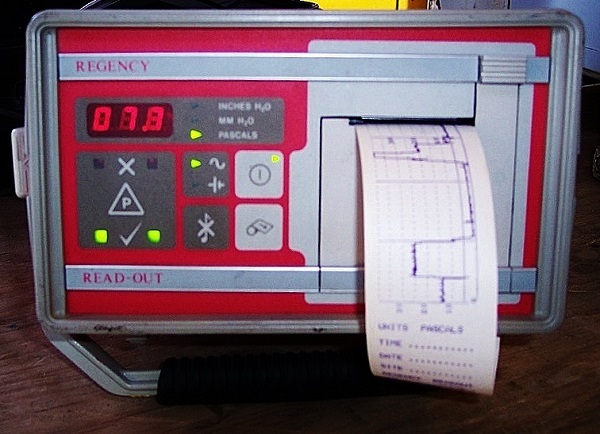 As standard the pressure monitor operates from a 110v supply.